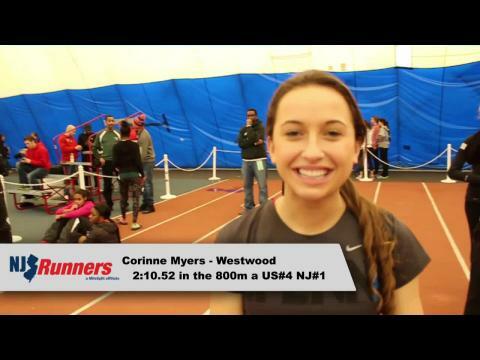 Corinne Myers of Westwood wins the 800m with a US#4 NJ#1 time of 2:10.52! Live updates and photos from the 2014 indoor girls Meet of Champions! Meet of Champions Performance Lists! Wild cards included! 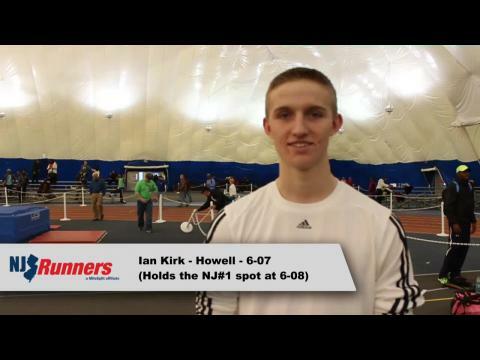 Performances from the New Jersey Meet of Champions that made the National Elites Standard. Live updates and photos from the 2014 indoor boys Meet of Champions! 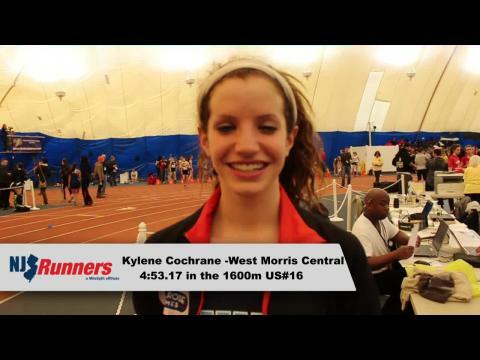 Kylene Cochrane of West Morris Central wins the 1600m at the 2014 Indoor Meet of Champions. Happy birthday Kylene! Everything you need to know about the State Meet of Champions! 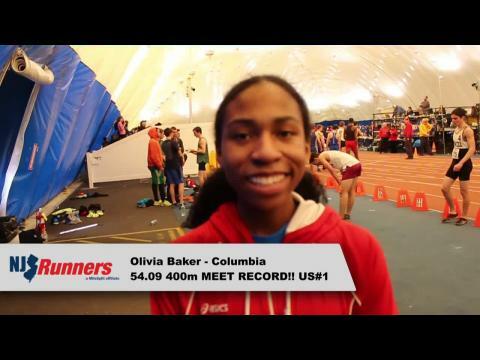 All-time winners, meet records, order of events and more! 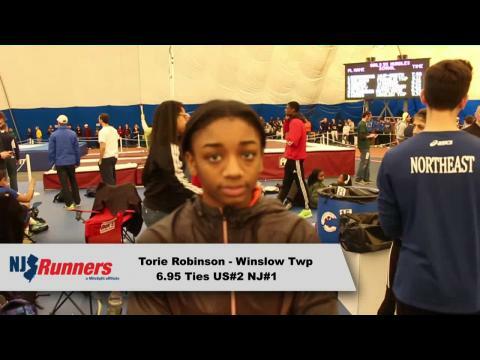 Updates and pictures from the New Jersey Meet of Champions finale of the 2014 Indoor Track and Field season!!!! There was a mistake in the performance lists involving the boys hurldes.